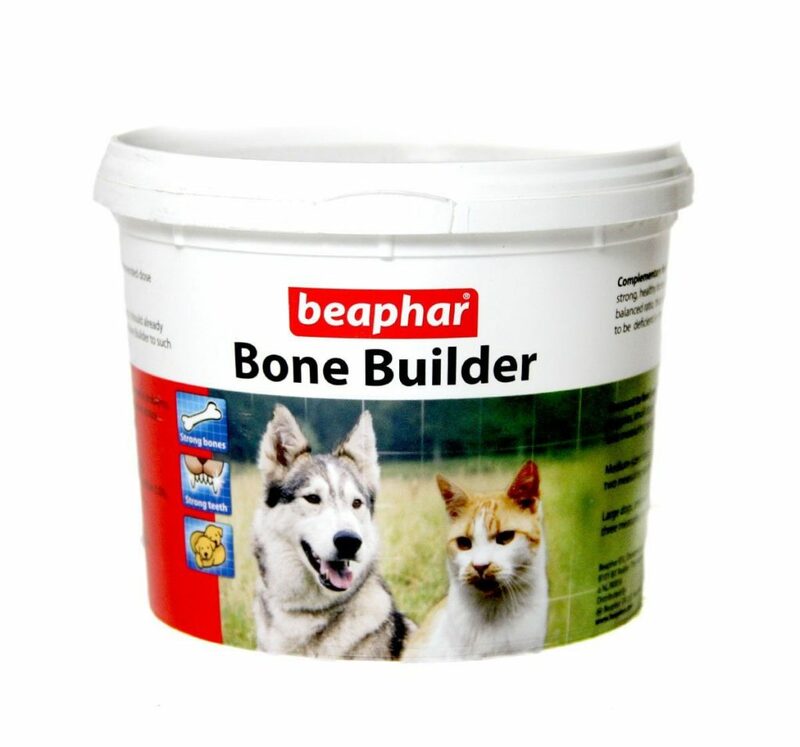 Beaphar bone builder irish cal can be given to both dogs and cats of any breed above 2 months age.Alleviates all symptoms of calcium phosphorus deficiency which is very common in indian bred pets and results in symptoms like shaking hind legs,poor dental condition,reduced mobility or damage due to regular feeding of otherwise cheap filler-prone unhealthy dry food of the likes of Eukanuba,Pedigree etc.Dogs/cats consuming good food like Royal Canin,Farmina,Drools Focus may not need this,however those who eat less will surely benefit from this supplement.Bone builder comes in powdered form which can be sprinkled on any food be it dry food or home-cooked food. 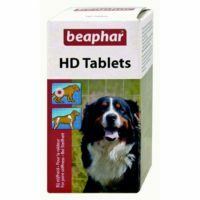 A premium calcium phosphorus supplement for dogs and cats. 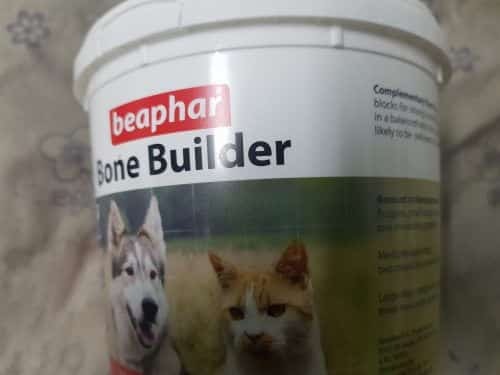 Netherlands’s renowned pet care firm Beaphar has it’s Bone builder supplement which is the best calcium and phosphorus supplement for dogs and cats in India.This supplement is very vital for both young growing puppies/kittens as well as old gos for healthy and strong bones and teeth. 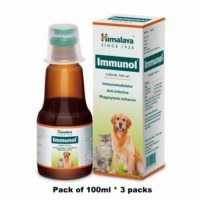 This product is suitable for dogs of all breed (age above 2 months) and kitten/cats (age above 3months) and can also be given to pregnant/lactating dogs and cats. 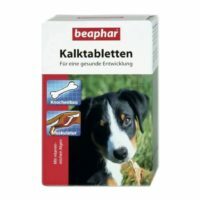 For puppies 15Kg(age>weeks) – 1 per day. 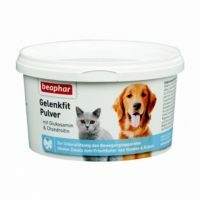 For cats/kittens(1-12Kg)- 1 per day. 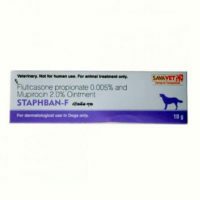 2)Lactating dogs/cats can also take this as they require high levels of calcium and phosphorus during gestation. 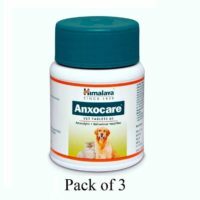 3)Growth abnormalities/bone deformities can occur especially in large breed dogs/cats due to calcium-phosphorus imbalance and this product helps in maintaining that balance. 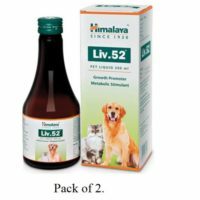 4)Helps prevent osteoporosis,rickets,anemia,bone softening and other calcium-phosphorus deficiency related problems in both dogs and cats. 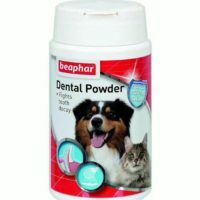 Di calcium phosphate,calcium carbonate,calcium lactate pentahydrate,magnesium oxide,yeast. 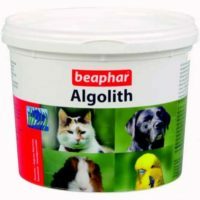 Analytical constituents-Calcium(Ca)-26%w/w,Phosphorus(P)-117% w/w,Crude ash 66% w/w,crude protein-2.1%.moisture(14%w/w),crude fiber-0.1%w/w. 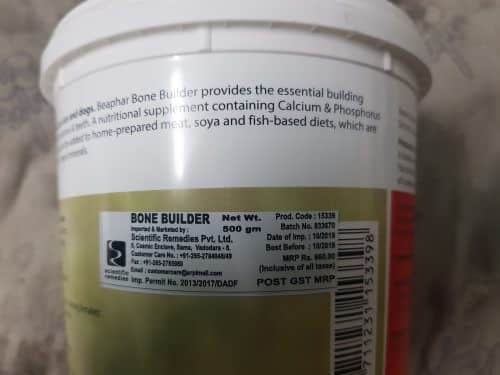 Kudos to the fast delivery.Best before date is after another 1year in 2018. 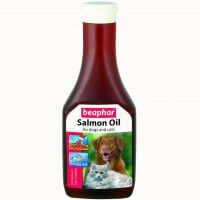 My golden never mind bone buildr powder when this is mixed with home cooked rice n chicken .He hates dry food. 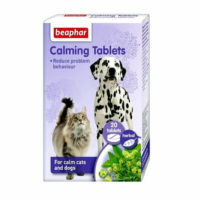 Giving this for 1week,yet to see overall result. 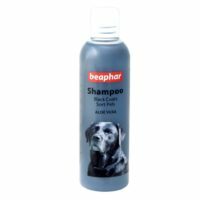 Hope it reduces shaking and vibration in his weak rear limbs since birth. Packaging was perfect. 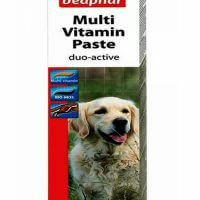 My lab Cookie hates it when the powder is mixed with any food.Idk if i mixed too much.Although it says tasteless and odourless,she instantly understands and doesnt want to eat.Now i have to give just one scoop that too hidden below the food. Delivered quite quick in 2 days although was expecting 5days. 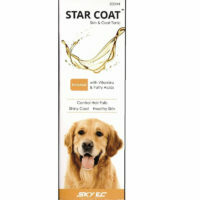 Product looks fresh, hope it benefits my jojo’s bones.Thanks loyalpetzone.